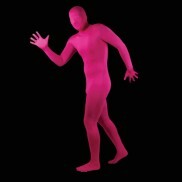 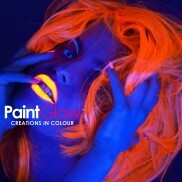 UV Neon face & Body Paint will get you glowing but don't forget the varied designs & colours of our UV neon contact lenses, makeup, lipstick and tattoos. 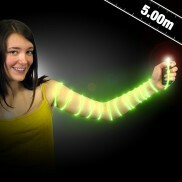 Light yourself up! 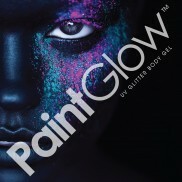 Create soft, more subtle face and body paint designs with this handy kit that contains six UV face and body paints in beautiful pastel shades. 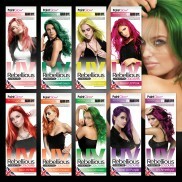 Enjoy all the drama of intense highly coloured locks without the commitment or fuss with UV reactive semi permanent hair dye! 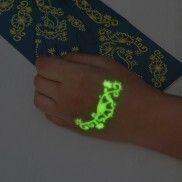 Let your hands do the talking with delicate temporary tattoo designs that glow in the dark! 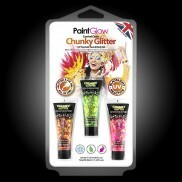 Go full on diva in chunky body glitter in three vibrant colours that fluoresce under UV blacklight! 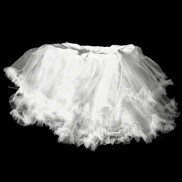 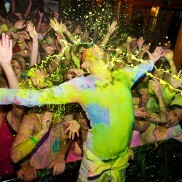 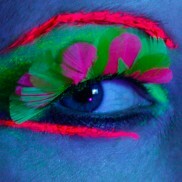 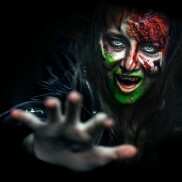 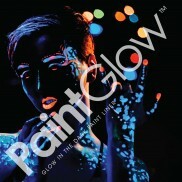 Rock a very funky party look with glow in the dark face and body paint! 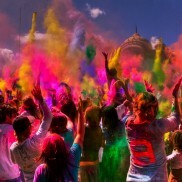 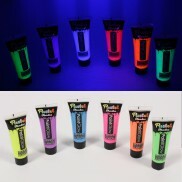 Add the brightest most vibrant splash of colour to your party with UV reactive Holi Powder for the ultimate party atmosphere! 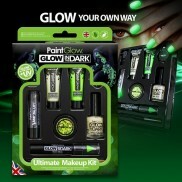 Create the ultimate party look with a whole range of glow in the dark cosmetics all in one handy kit! 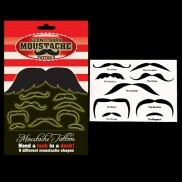 Update your look and theme your nights out with a pack of glow in the dark moustache temporary tattoos! 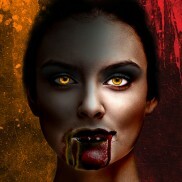 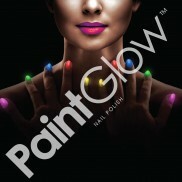 Fantastic facial accessories that can also be applied to your index finger for a funky glowing look! 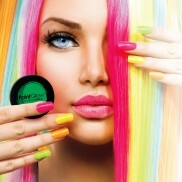 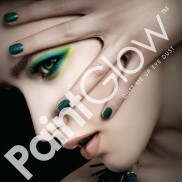 PaintGlow UV Nail Polish Rock a bold party look with vibrant neon nails that fluoresce under UV blacklight! 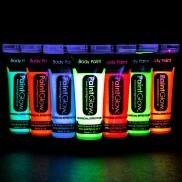 UV Reactive Fun Spray (3 pack) Turn heads with fabulous glowing colour when you use UV Fun Hair and Body Spray. 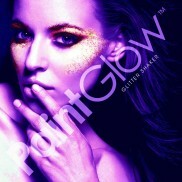 This fun colour spray glows brightly under UV blacklight for incredible results! 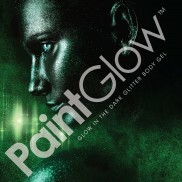 Glow in the Dark Party Spray (3 pack) Glow in the Dark Party Spray is exactly what it says on the tin! 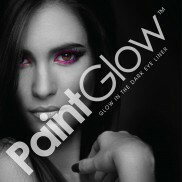 Decorate walls, surfaces and even clothing in this fab glow spray paint for a fab party atmosphere.